German Chancellor Angela Merkel’s conservatives open coalition talks with their Social Democrat (SPD) partners on Friday (26 September), four months after the September election that left Europe’s largest economy in an unprecedented state of political limbo. 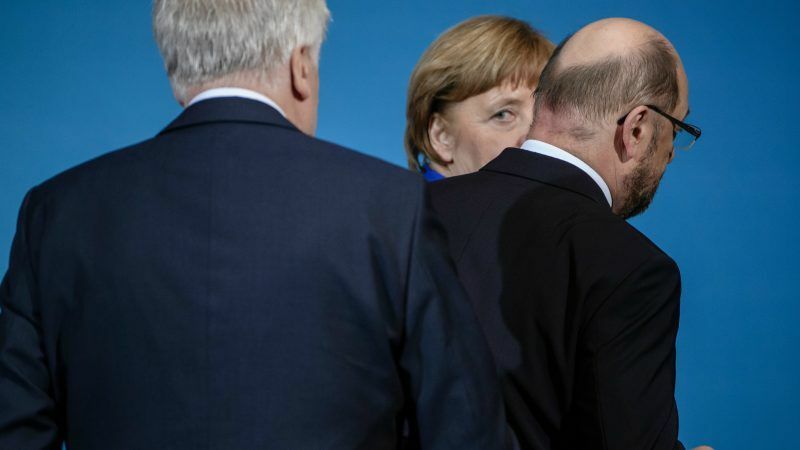 Christian Democrat (CDU) leader Merkel will sit down with Horst Seehofer, leader of her arch-conservative Bavarian sister party and SPD leader Martin Schulz at 0800 GMT to open a week of intensive talks to thrash out a programme for a repeat of the past four years of “grand coalition”. For Merkel, the talks are her best hope of securing a fourth term as chancellor and most experts say they will probably yield a deal. 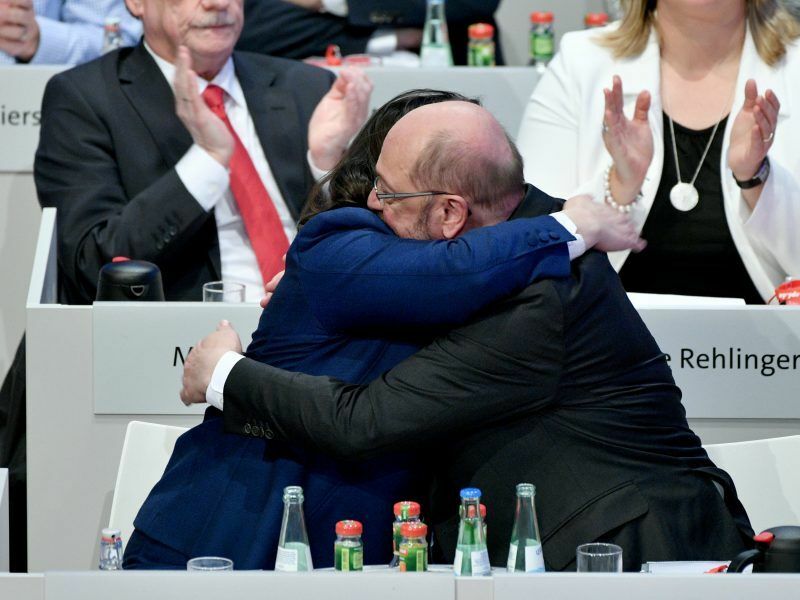 For many SPD members, however, a renewed coalition is at best a painful sacrifice by their party for the sake of stability in Europe’s economic and political behemoth. Underlining the stakes for the SPD, one of two “people’s parties” that dominated post-war German history, a poll for ARD television showed only 19% would vote for it in repeat elections, placing it just 7 points ahead of the far-right Alternative for Germany (AfD). 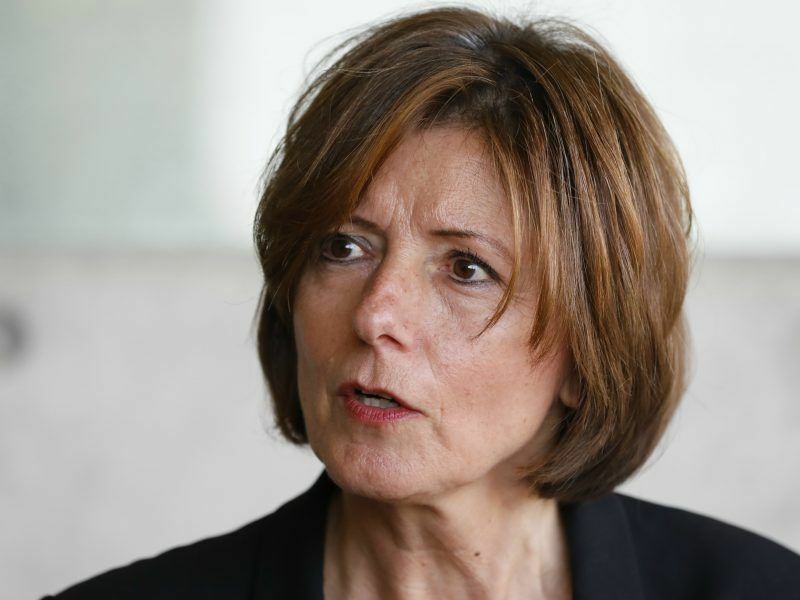 Riven by division over whether it would not be better to rebuild in opposition, the SPD’s leadership is under pressure from its radical youth wing to win concessions from the conservatives, on immigration in particular. The conservatives are wary. They are under pressure from the AfD, which burst into parliament for the first time on Sept. 24, propelled by public concerns over Merkel’s decision to open Germany’s doors to more than a million refugees in 2015. In a draft agreement the two camps hammered out this month, the parties agreed a soft ceiling of 220,000 immigrants a year, one the Bavarian CSU in particular refuses to compromise on. Negotiators hope to wrap talks up before carnival season starts in earnest on Feb. 8, which would allow a government to be in place by Easter. But time is short: the SPD membership has been promised a vote on a final coalition deal. With new members thronging to the party in the hope of casting a vote against a new coalition, chances of securing membership consent diminish by the day.